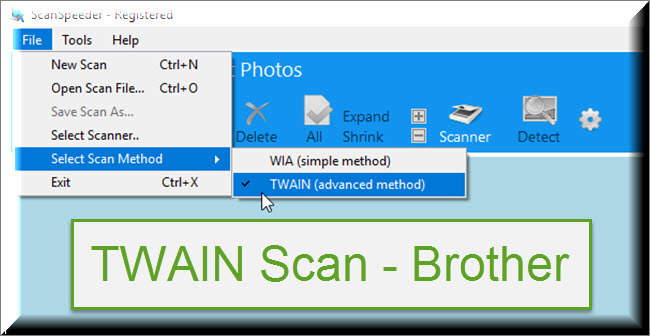 To scan photos with an Brother scanner you have a choice between two scanning methods: WIA and TWAIN. This article explains to how to use Brother's TWAIN scanning with ScanSpeeder photo scanning software. 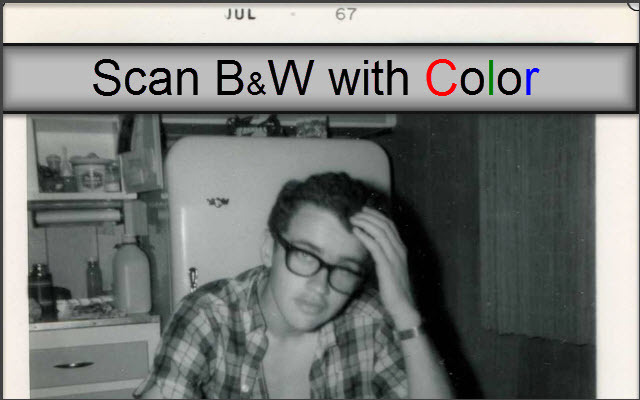 To scan photos with an Epson scanner you have a choice between two scanning methods: WIA and TWAIN. This article explains to how to use Epson's TWAIN scanning (Epson Easy Photo Fix) with ScanSpeeder photo scanning software. To scan photos with a Canon scanner you have a choice between two scanning methods: WIA and TWAIN. 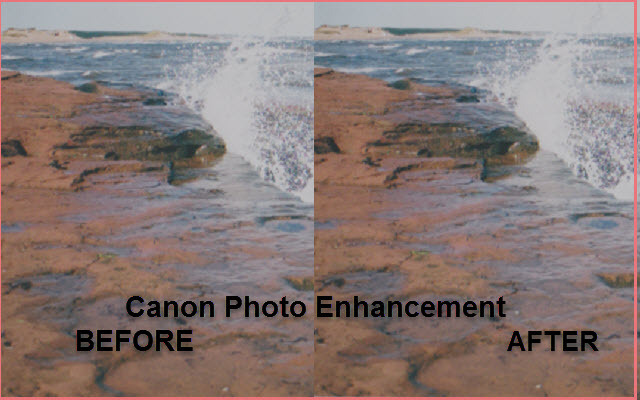 This article explains to how to use Canon's TWAIN scanning with ScanSpeeder photo scanning software. Scanning software, ScanSpeeder, works with your HP Scanner. Use the photo enhancement that comes with your HP scanner together with ScanSpeeder's ability to automatically scan photos, straighten multiple photos, digitally tag photos, and split photos into separate files. 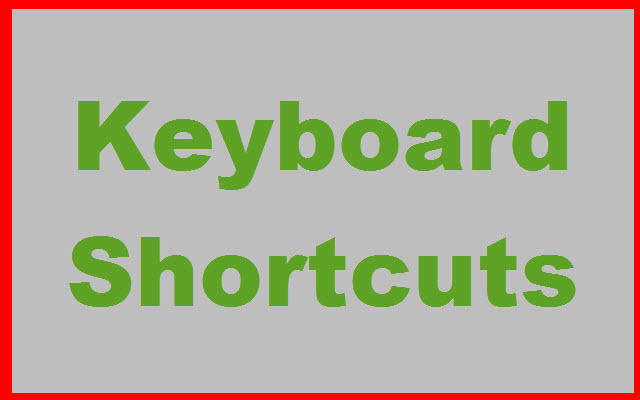 Please note that the available enhancement features may vary with your scanner model and may not be as pictured in this article. 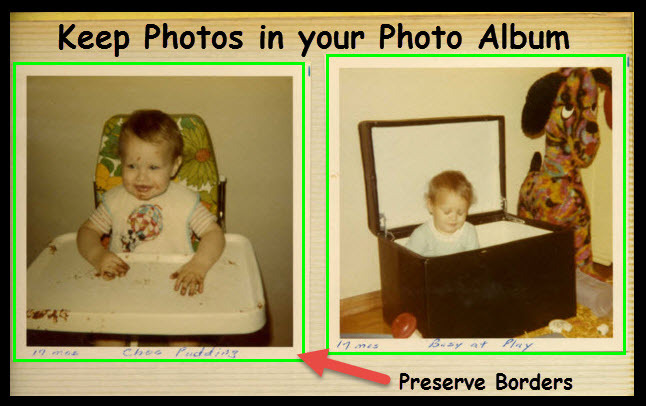 Canon scanners work with ScanSpeeder together offering Canon's photo restoration and ScanSpeeder's efficiency in scanning multiple photos, digitally tagging them, and splitting them into separate files. 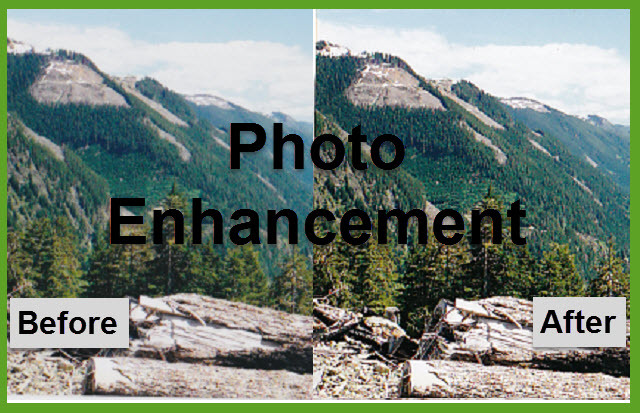 Please note that the available enhancement features may vary with your scanner model and may not be as pictured in this article.